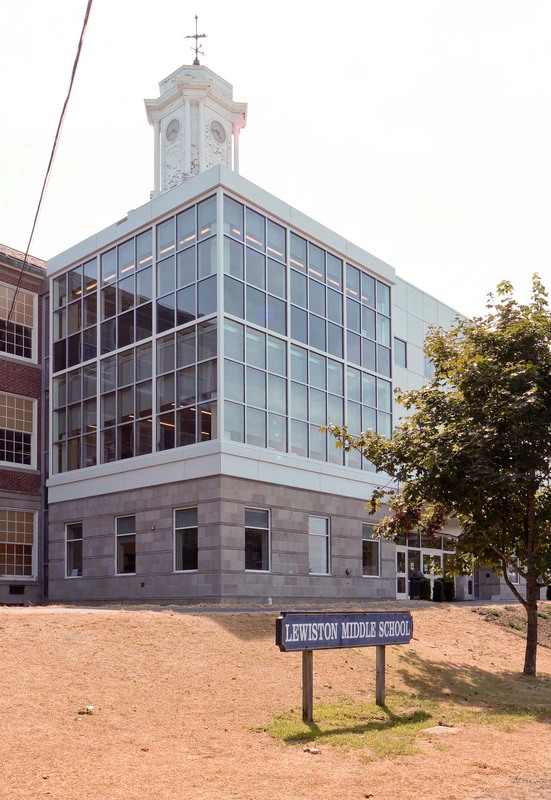 Originally built in 1931, the addition and renovation at Lewiston Middle School was designed to preserve the existing historical features of the building while creating a positive and healthy learning environment for the students. 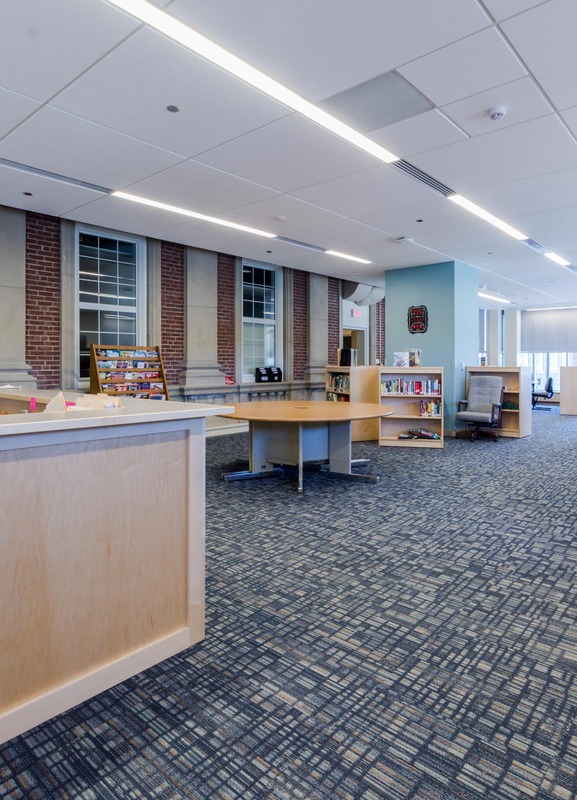 The 9,000 square foot addition enabled the administration and guidance offices to occupy space on the first floor giving parents and teachers access to the services they provide. A welcoming vestibule provides handicap access to the main entrance along with enabling security measures. A nurse’s center was created, allowing the healthcare staff privacy and treatment areas. 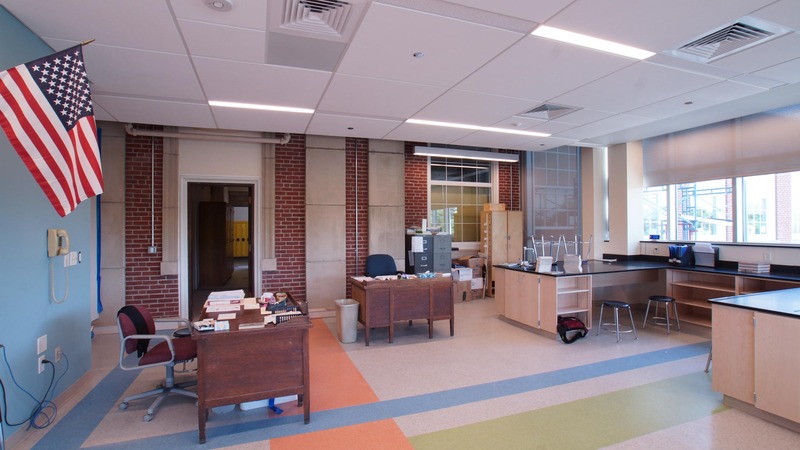 The second floor houses a brand new library with plenty of natural light, while the third floor houses an updated science lab and new art rooms. The renovated area included new ceilings to reduce noise, new paint to brighten the rooms and a new heating and ventilating system. Each room is individually controlled to enable clean fresh air to enter the rooms, providing a cleaner healthier learning environment. 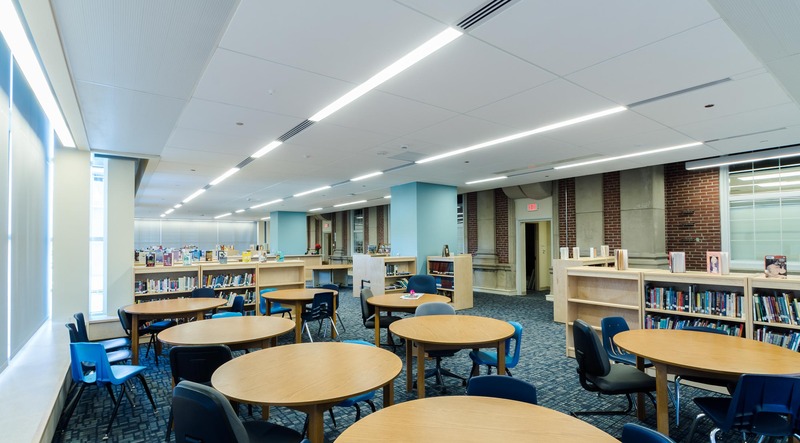 Other features of the building include a secure area for the public to utilize the auditorium, updated restrooms, a large cafeteria, complete life skills learning the area and new lockers large enough for effective student use. 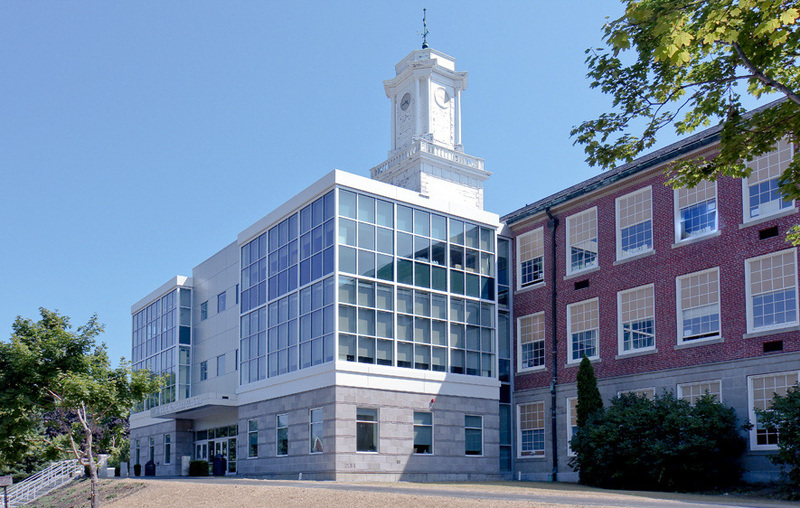 The work was completed in phases to minimize disruption to the students and staff during the school year. 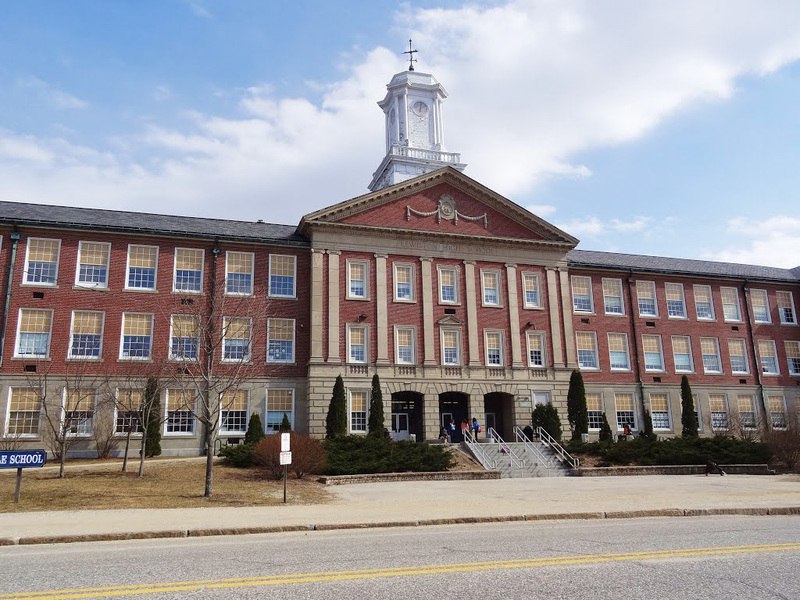 Vacation weeks allowed for prep work to be completed when students and staff did not occupy the building, with the majority of renovation work taking place and completed during the summer months.